Regina wanted her youngest daughter to get some professional photos taken so that she could could have them for her memory, as well as to send to friends and family. 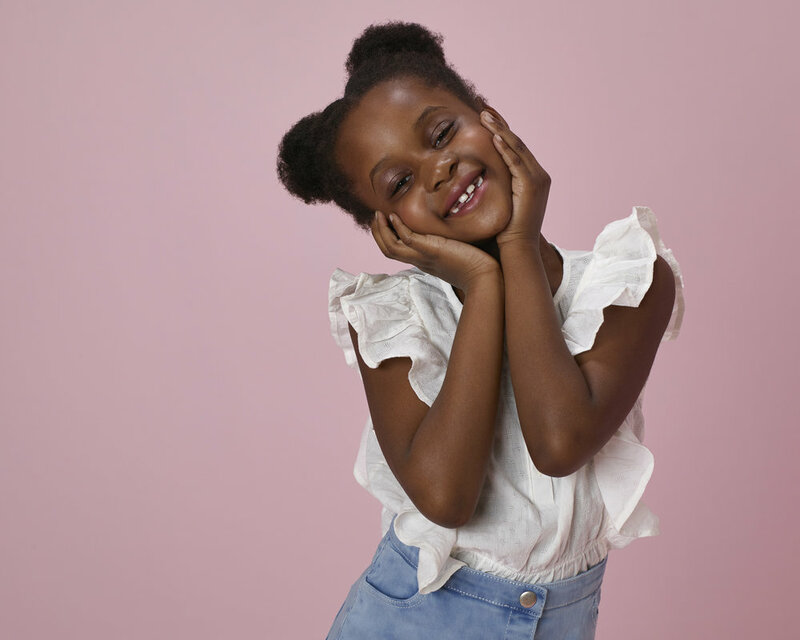 Even though she was quite young at 7 years old, her daughter was also interested in exploring fashion and acting, so we tried several poses and full body shots that would appeal to agencies. Regina ended up adding 8 x 10 sized prints to her package to make the most of her experience. Why settle for looking at photos on a small screen, when you can take advantage of the high resolution and get your favourite images printed! We guarantee you'll love the results that much more.